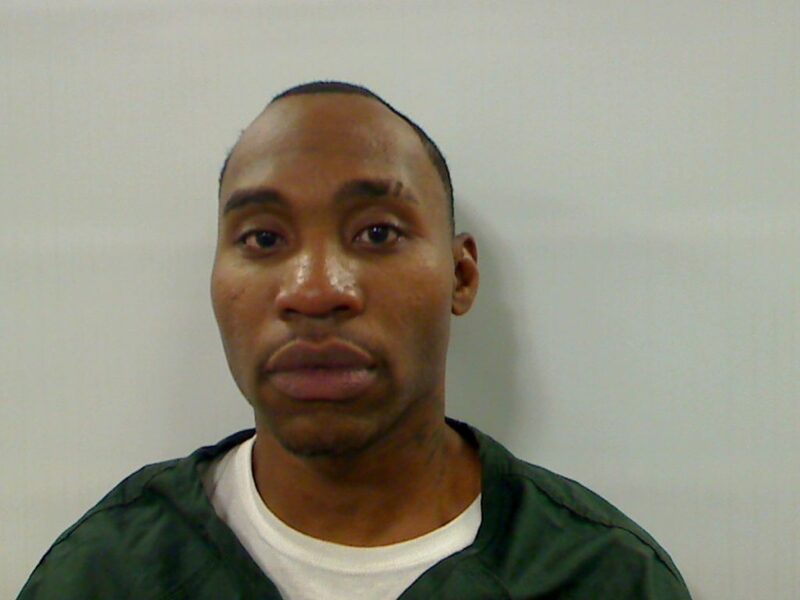 Two men from Brooklyn, New York, and one from Gardiner were arrested and taken to the Kennebec County jail. They were seen separately Wednesday afternoon by a judge at the Capital Judicial Center via video from the jail. Jahneiro Conrad Samuel Plummer, 26, and Michael Antonio Nelson, 32, both of Brooklyn, are charged with aggravated traffickng in more than 6 grams of heroin, aggravated trafficking in more than 32 grams of cocaine base, and criminal forfeiture of $13,925. 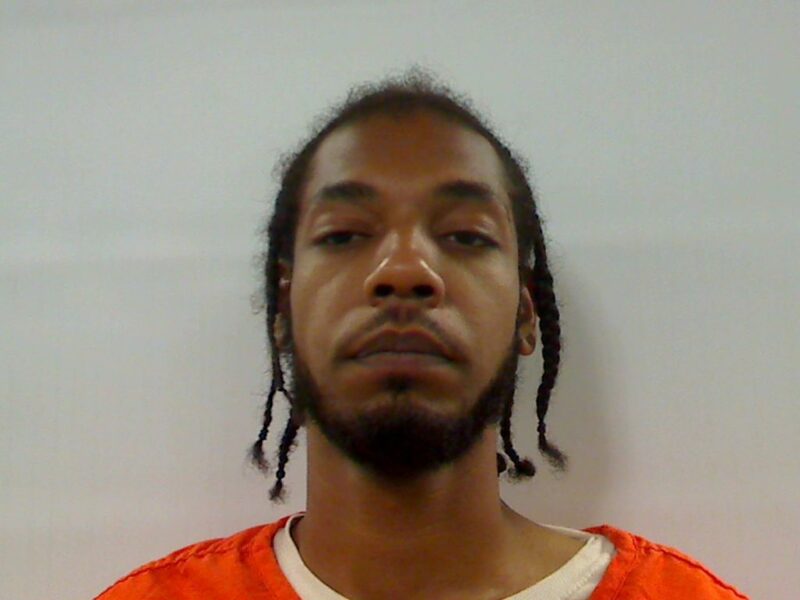 Justice William Stokes set bail for each man at $75,000 cash with conditions prohibiting them from contact with codefendants and from leaving Maine, among other things. Clifford Sousa, 42, of Gardiner, is charged with aggravated trafficking in more than 6 grams of heroin and aggravated trafficking in more than 32 grams of cocaine base. Stokes set his bail at $50,000, as requested by the state. 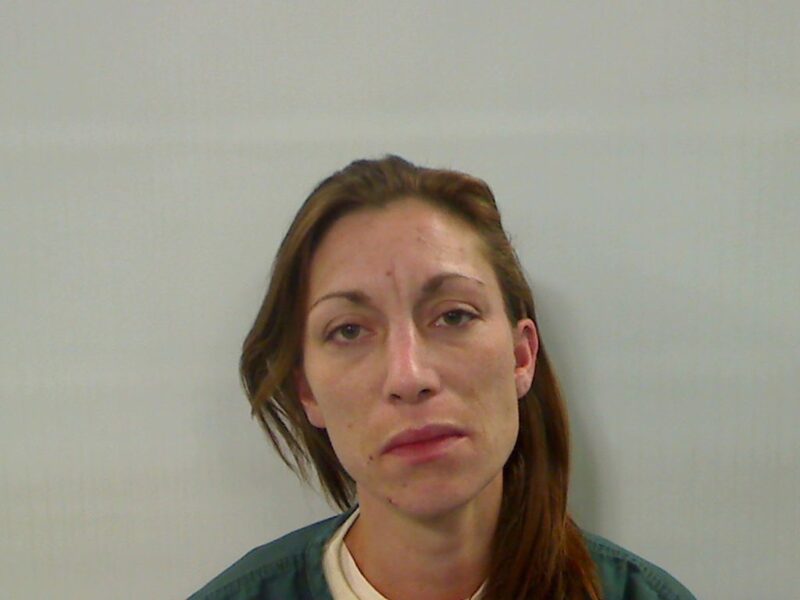 Kendra Vigue, 36, of Gardiner, who was arrested at the same time, is charged with unlawful possession of heroin. She posted bail before the hearing. All the charges are dated “on or about” July 31, 2018, in Gardiner. 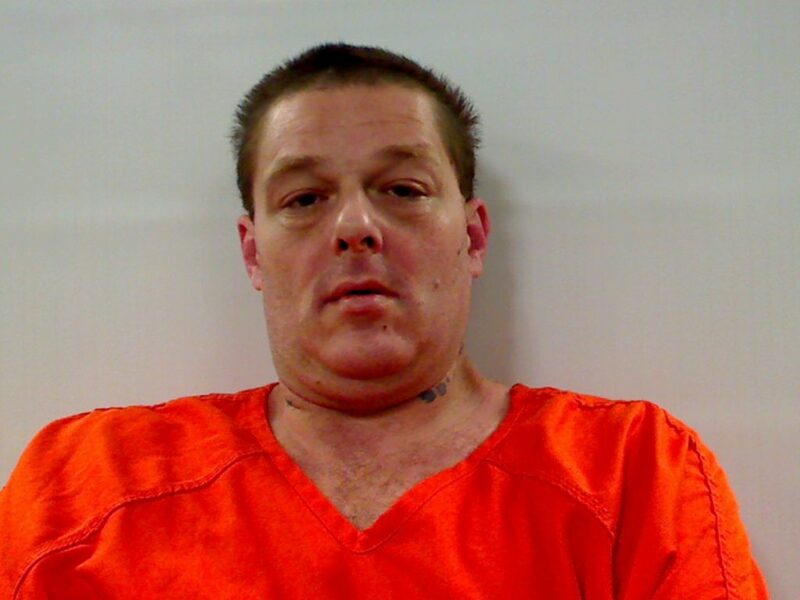 An affidavit by Maine Drug Enforcement Agency Officer Daniel Ames said he obtained a search warrant for the Middle Street apartment, and agents found three people inside: Sousa, Vigue and another woman who was not arrested or charged. Ames said Plummer and Nelson were detained as they tried to leave via the back door. Ames said Vigue tried to hide two corner bags containing heroin/fentanyl, which were recovered during the search. Agents also reported finding more plastic bags of heroin/fentanyl and cocaine base that had been hidden throughout the room, resulting in a total weight of 151.9 grams of heroin/fentanyl and 289.8 grams of crack cocaine, all with packaging. Agents located $14,035 in currency in the New Yorkers’ bedroom, and among the bills were MDEA buy-money from a controlled purchase conducted on July 30, 2018. Sousa later told police that he rented the apartment and allowed Nelson and Plummer to stay there but had recently been trying to get them to leave and they refused, according to Ames’ affidavit. Ames also wrote that Nelson said that people were overdosing on heroin, but the heroin he had “is better because it’s not too strong.” Ames wrote that Nelson didn’t think the heroin contained fentanyl. Nelson told police he had been selling drugs from the apartment for about a month, according to Ames’ affidavit. However, Nelson said in the video arraignment that he was in New York on July 20 for the birth of one of his children, so he has not been in Maine for a month. Attorney John O’Donnell, who represented the three defendants as lawyer of the day, said that Nelson could post up to $7,500 bail, but Stokes rejected the lower amount. “Given the sheer quantity of heroin and crack cocaine and cash lying around this apartment, it has all the earmarks of a major drug-trafficking operation,” Stokes said.